Bush River Plantation is located in the hospitable community of Chapin, SC. Homes offer large lots with open floor plans and master suites, and prices range from the $170,000’s to the low $200,000’s. 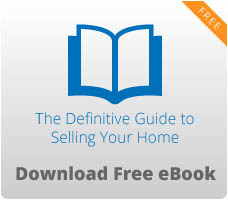 Square footage of homes varies from 1,600 square feet to 2,300 square feet. 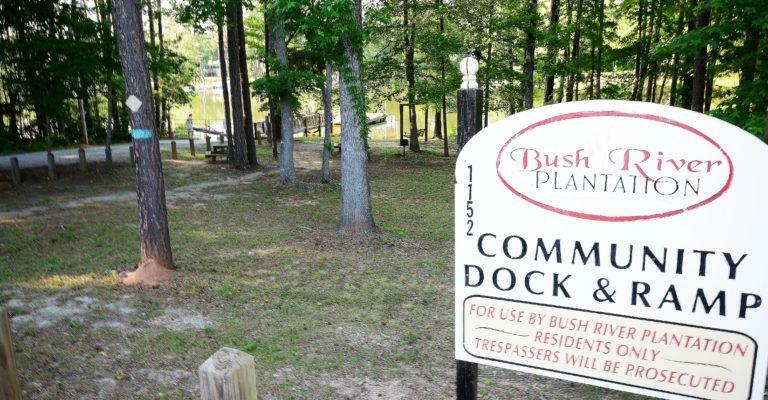 The Bush River Plantation community has an active homeowners association, and fees give homeowners access to boat storage, a community dock and picnic area, community playground, and lake access via a community boat ramp. Students living in the Bush River Plantation community attend the Lexington-Richland Five schools of Chapin Elementary, Chapin Middle, and Chapin High schools. Bush River Plantation is near Highway 76 and I-26 and only minutes from downtown Chapin. Chapin is situated near Lake Murray, close to Irmo, and only 20 minutes from downtown Columbia. Chapin is a growing area with a small town feel. Chapin is known for its annual Labor Day Festival which boasts a farmer’s market, concerts, a classic car show, parade, book sale, vendors, and a sponsored run/walk. The festival is a big attraction and generates a lot of community support. Bush River Plantation is in a great location, and there are an abundance of dining, shopping, and entertainment opportunities nearby. 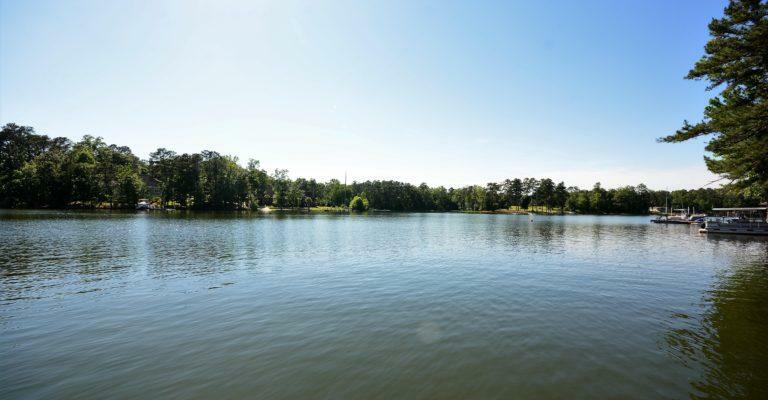 Residents can enjoy a game of golf at Lake Murray Golf Center or visit Dreher Island State Park, where visitors will find water activities, nature trails, playgrounds, picnic shelters, and incredible striped and large-mouth bass fishing. Crooked Creek Park is also just around the corner and offers many fun and recreational outlets including a community center with a full gym, athletic fields, tennis courts, walking trails, playgrounds, and a 27-hole Disc golf course. Residents also have access to Lake Murray, and all the additional water recreation and dining opportunities it brings. 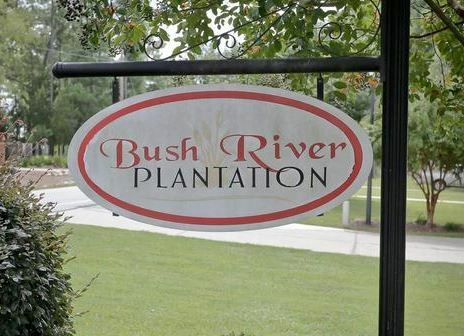 If you are looking for a home in an active community with a small-town vibe, than look no further than Bush River Plantation. For our available homes, visit our site today!